When can you efile in 2015? When is the first day to efile in 2015? January 23 2015 is the first day to efile in 2014 according to the 2015 IRS Refund Cycle Chart for Tax Year 2014. This information is based off prior year’s information and not I.R.S. confirmed. 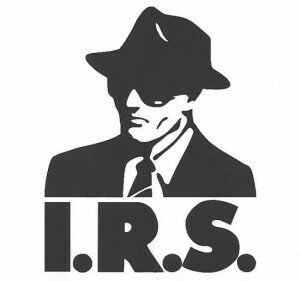 We will be keeping you up to date with the latest in IRS news and Income Tax IRS Refund Cycle Chart dates as they are posted.